Barcelona and Espanyol will play the second leg of their Copa del Rey quarterfinal at the Camp Nou on Thursday, 25th January. The teams played the first leg of the match earlier this month and Espanyol won 1 – 0. Before that they played in September last year and Barcelona won 5 – 0. Barcelona are first in La Liga with 54 points having won 17 games and drawn 3. Most recently they defeated Real Betis 0 – 5. Espanyol are fourteenth in La Liga with 24 points having won 6 games, drawn 6 and lost 8. Most recently they lost 0 – 3 to Sevilla. 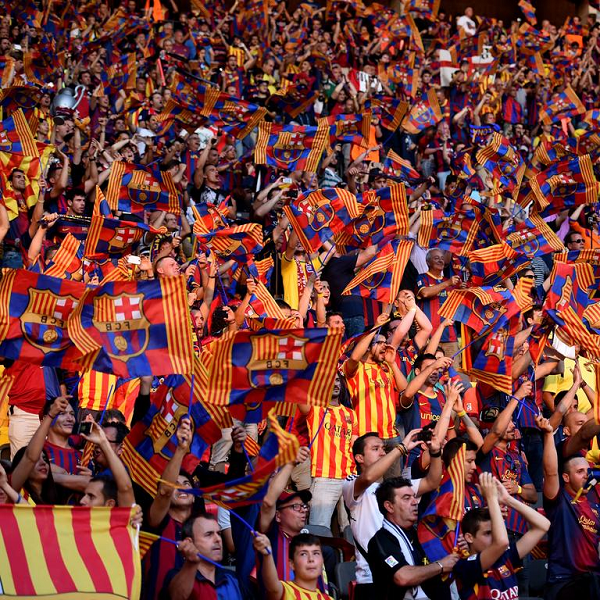 A 3 – 0 win for Barcelona is the most likely result with William Hill and Bet365 both offering odds of 6/1.